You are here: Home / Tori's Corner / At Home with Tori / Happy Passover 2012! Marley is just too adorable! Too cute!!! Love the Lab Smiles! what kind of dog is marty? what did he eat at the seder? 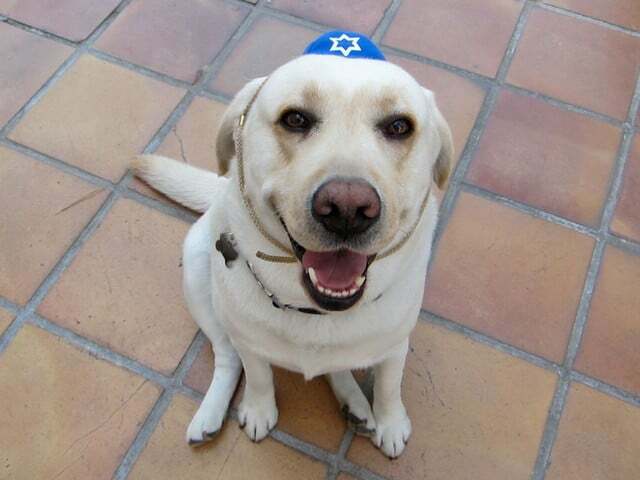 Chag Sameach to you. Hope you had a few lovely seders. A Zissen Pesach to you and yours Tori!